Vet lab coats are perhaps one of the biggest beneficiaries of the new medical apparel category – premium lab coats. 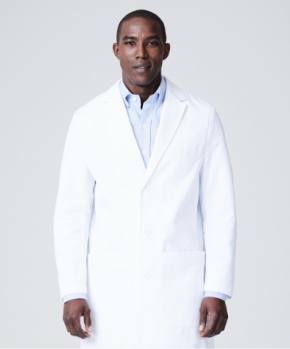 In addition to the inherent advantage of having a lab coat that fits better, looks better, is ergonomically designed, and lasts much longer than standard or non-premium lab coats, premium lab coats are made with performance fabrics treated with the latest advances in textile technology. In addition to being wrinkle and soil resistant, they are also stain and fluid resistant, two features that have significant appeal to veterinarians. 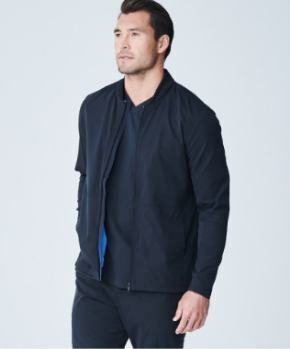 The company credited with creating this new class of medical apparel is Medelita //www.medelita.com/index.html. 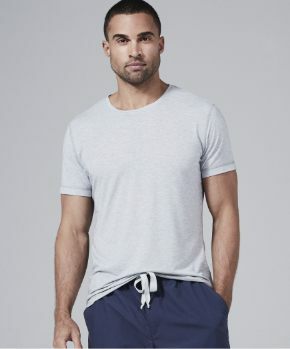 They’ve developed a special proprietary fabric that’s pristine white and made of high denier 100% cotton. They use it on all their lab coats. As a result, their vet lab coats are so fluid resistant even blood simply runs right off them. 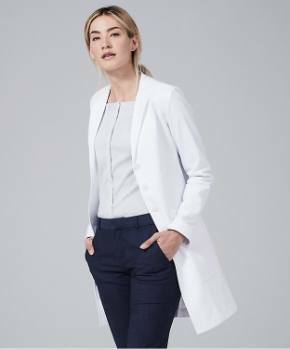 Yet, their lab coats stay soft, comfortable, and breathable, unlike the more common cotton/polyester blend fabric used in most other lab coats. These gender specific vet lab coats fit like no other brand on the market. Their vet lab coats are also durable. So durable, in fact, that they’re guaranteed for one year from the date of purchase. 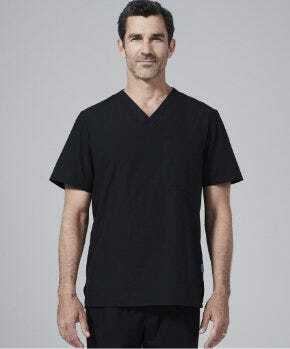 We know of no other medical apparel manufacturer with a comparable guarantee. So if you’re in the market for vet lab coats, one company you may want to consider is Medelita.